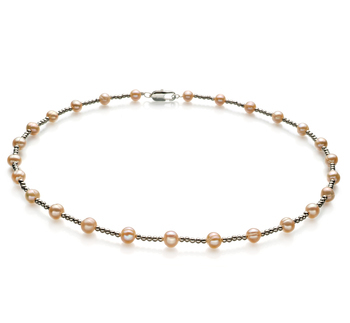 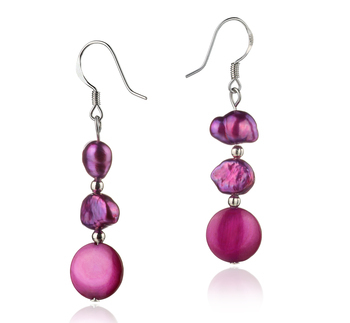 The elegant and graceful beauty of sterling silver and white pearls take on a form of their own. 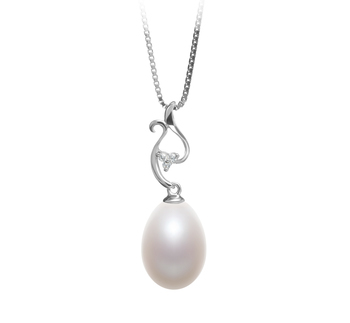 The sheer grace of the design in the .925 Sterling Silver combined with the White Japanese Akoya Pearl create a showpiece that resembles a Swan in all her grace. 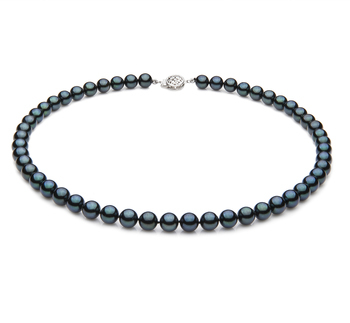 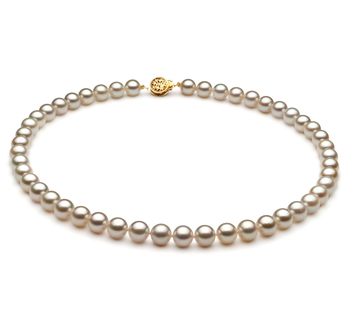 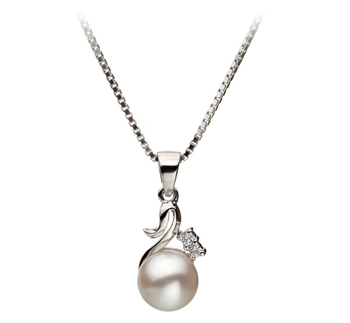 The 6-7mm AAA slightly out of round White Pearl takes in the form of her body and she rests upon the calm waters. 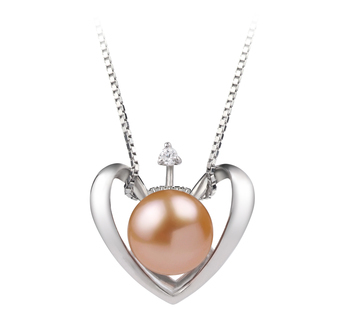 With the AAA mirror like luster creating her beautiful and elegant glow, her head and neck are created from the splendid .925 Sterling Silver as she raised her head and tucks it neatly in. 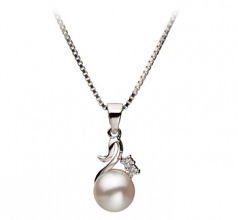 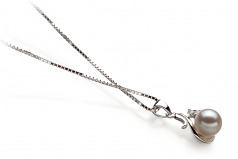 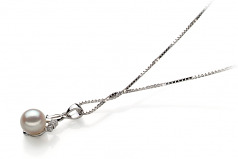 In all the glory of nature there is the White 6-7mm AA Quality Japanese Akoya 925 Sterling Silver Pearl Pendant.